Kids these days, amiright?! Out there changing the world and doing the incredible. Like 15 year old Robert Adams who was the winner (by an astonishing 30 minutes!) 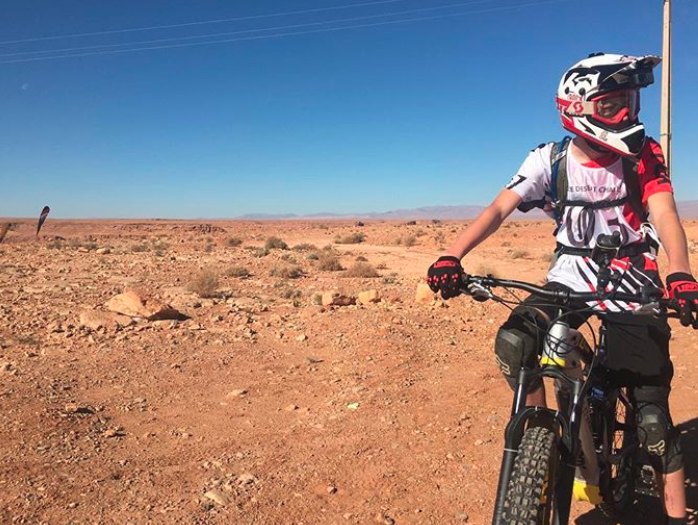 of the recent 4 day E-Bike Desert Challenge in Morocco. Check out CNN for the details! You can also see more pics over on Robert Adams’ Instagram account. 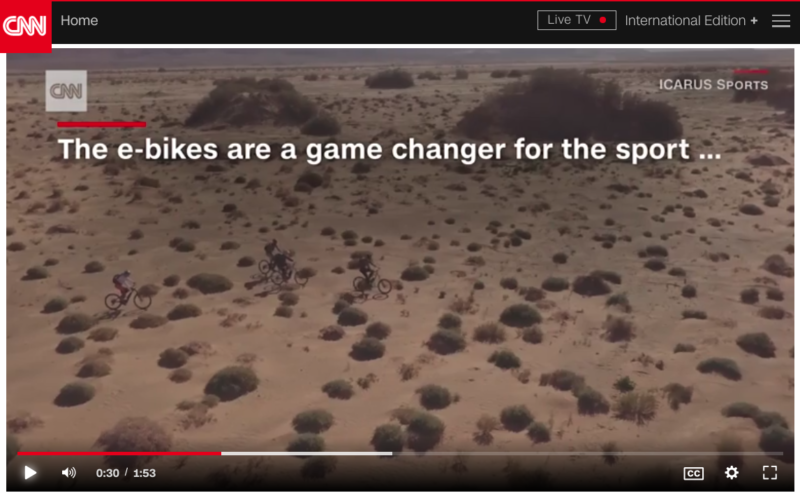 More proof that e-bikes can really serve to amplify a riding experience!